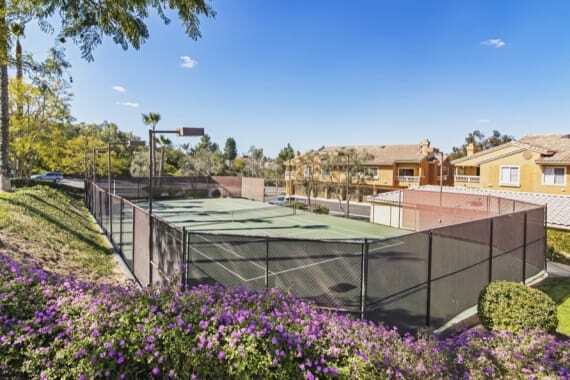 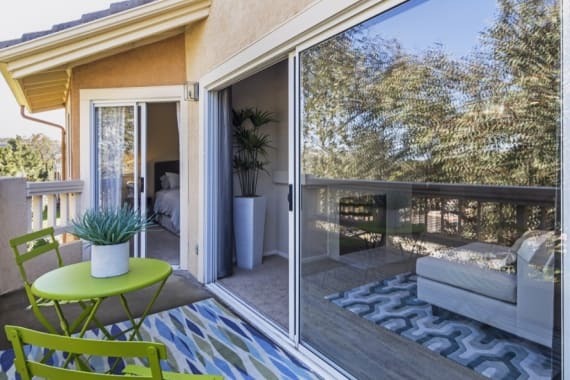 More than luxury apartment homes, Sofi Canyon Hills is an idyllic escape outside the city center. 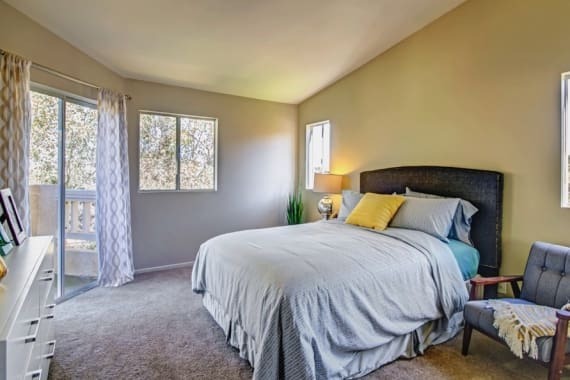 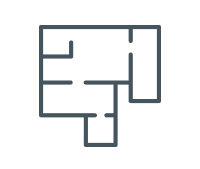 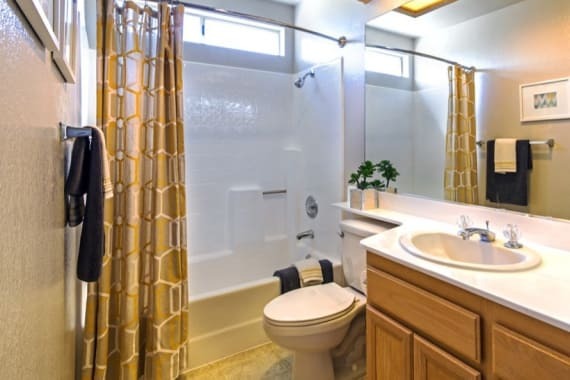 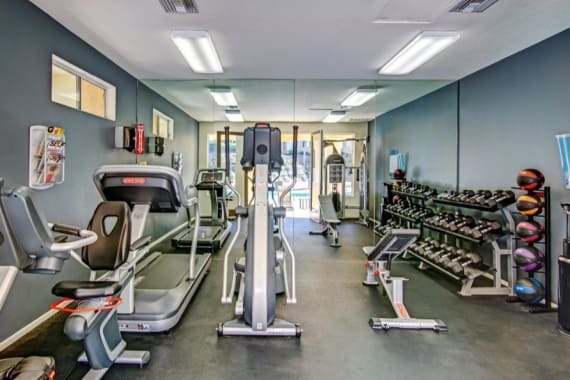 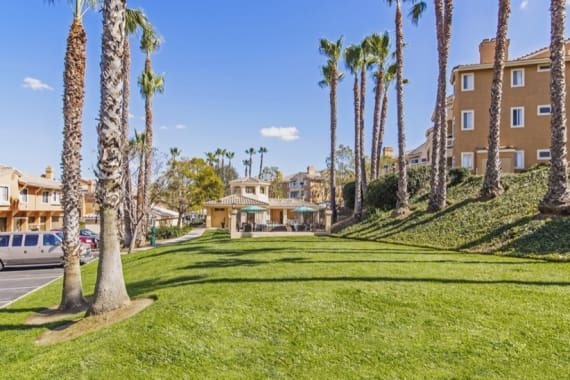 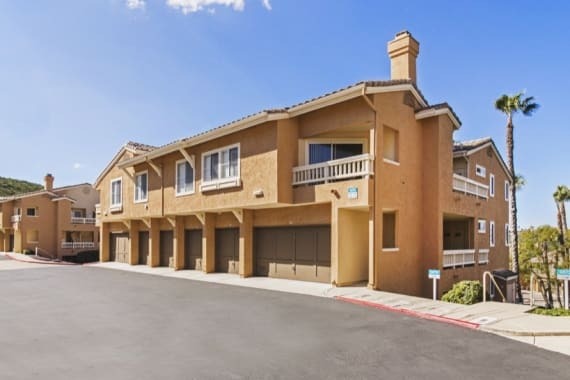 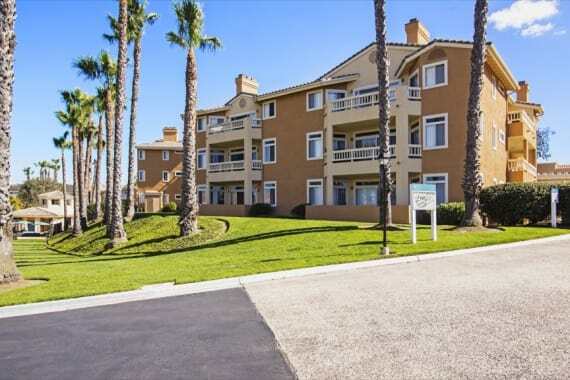 We feature beautiful two and three bedroom apartments for rent in San Diego, CA, near the southern edge of Rancho Pensaquitos. 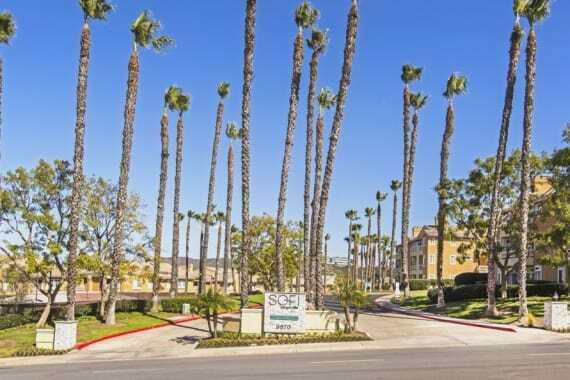 Our community combines indulgent amenities with green principles. 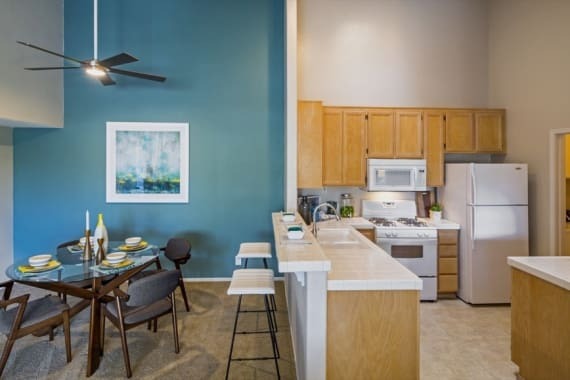 Spacious and inviting, our floor plans feature a community-wide recycling program. 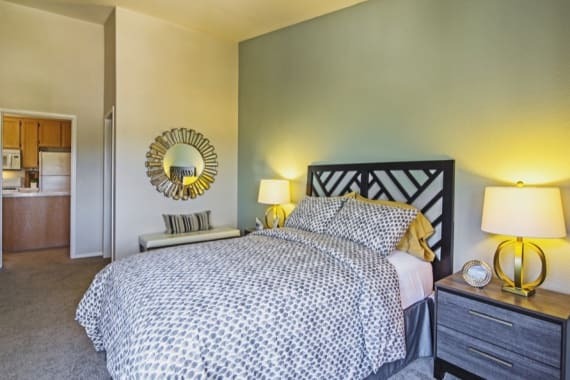 You will feel good knowing that your high-end apartment also benefits the environment. 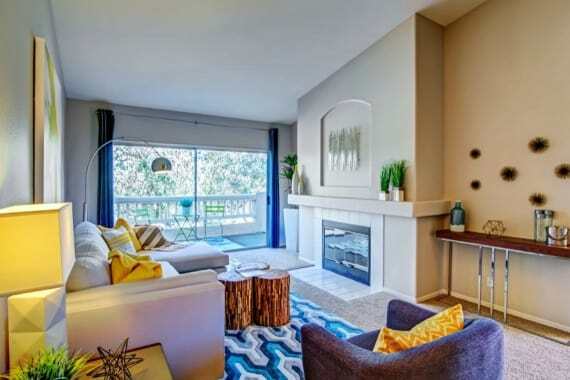 Other deluxe features of our apartment homes include a chef-style gourmet kitchen and plush designer carpeting. 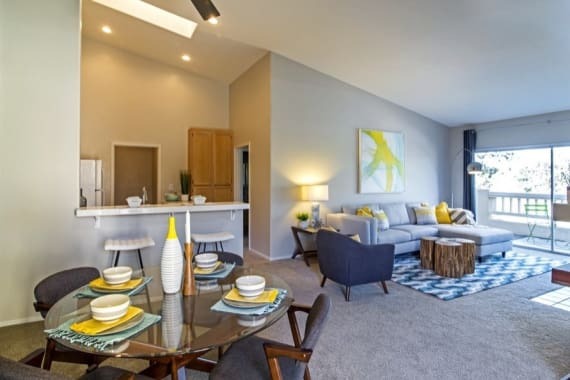 Accented by striking ceramic tile countertops, our homes are among the most premium in Southern California. 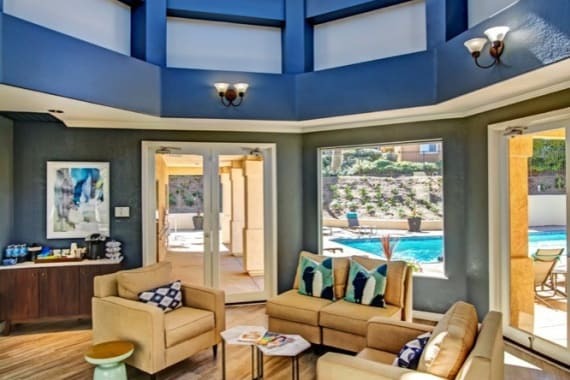 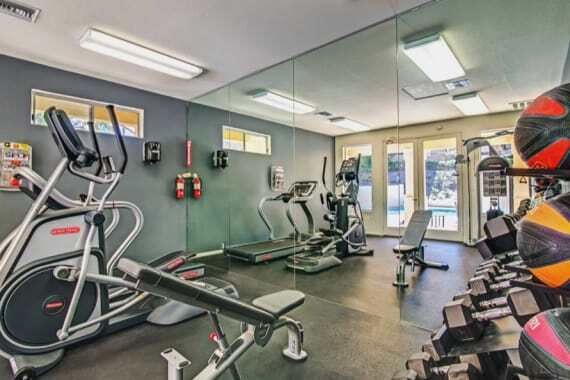 Whatever your ideal lifestyle, Sofi Canyon Hills is here to accommodate you. 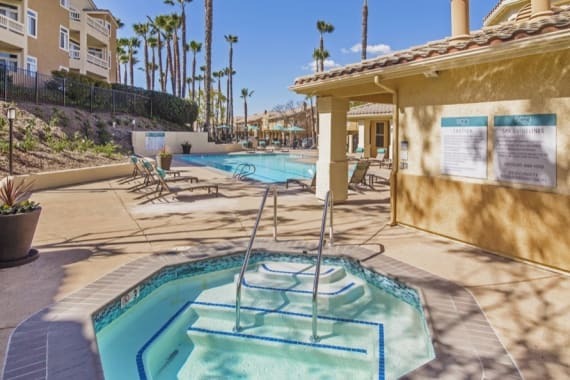 Our location is perfect for getting away from the workday grind and getting in touch with nature. 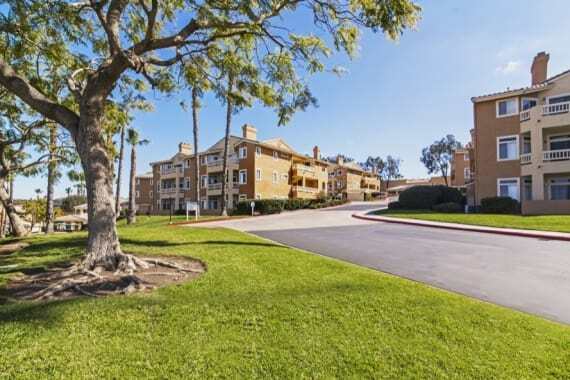 We are steps from San Diego's extensive trail systems as well as several state parks and game reserves. 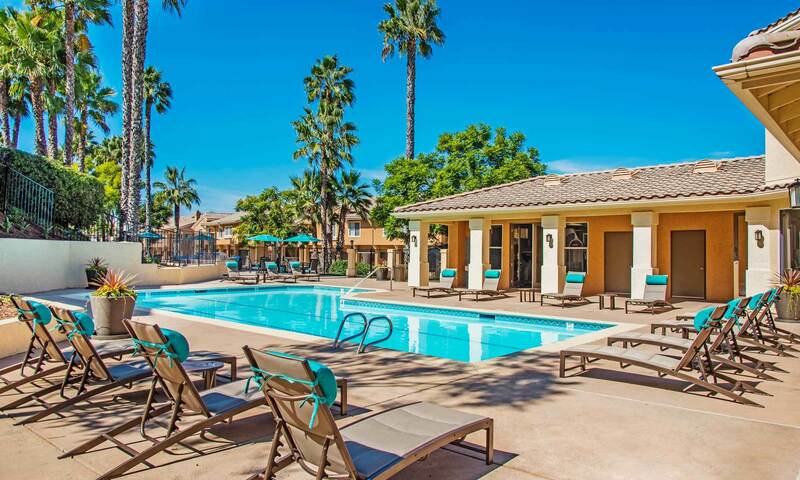 Contact our leasing office for more information on our luxury apartments for rent in San Diego, CA.